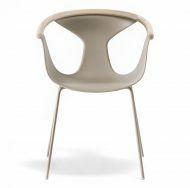 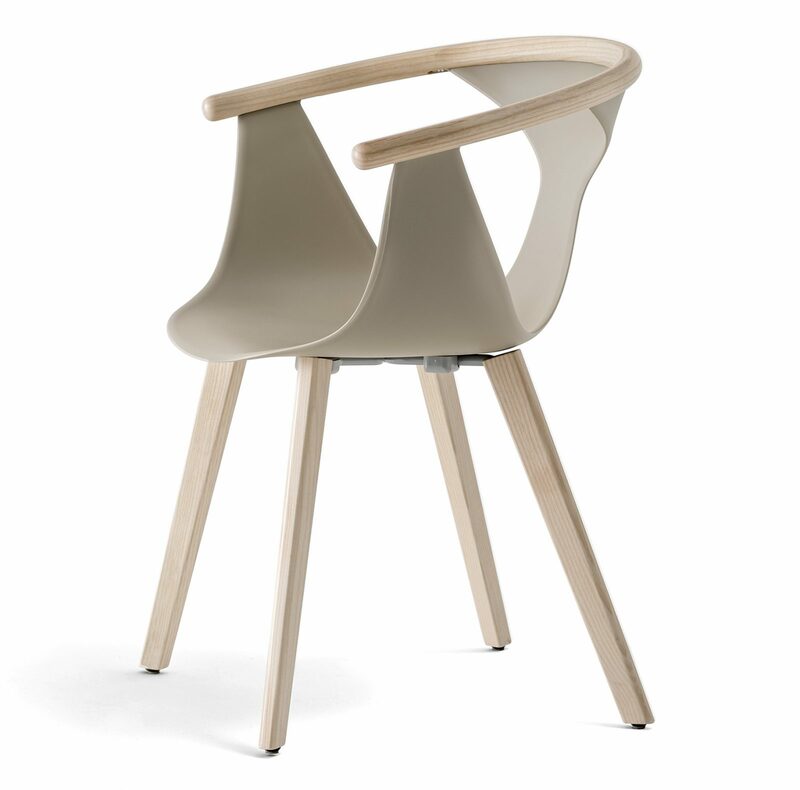 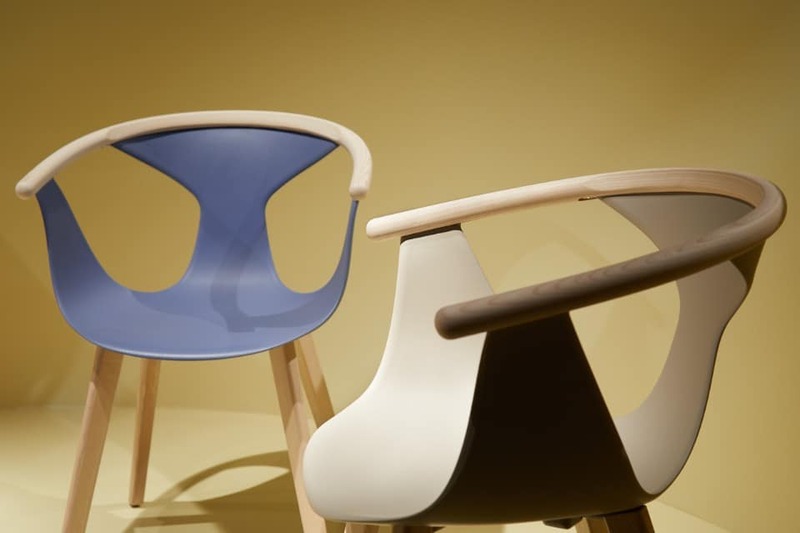 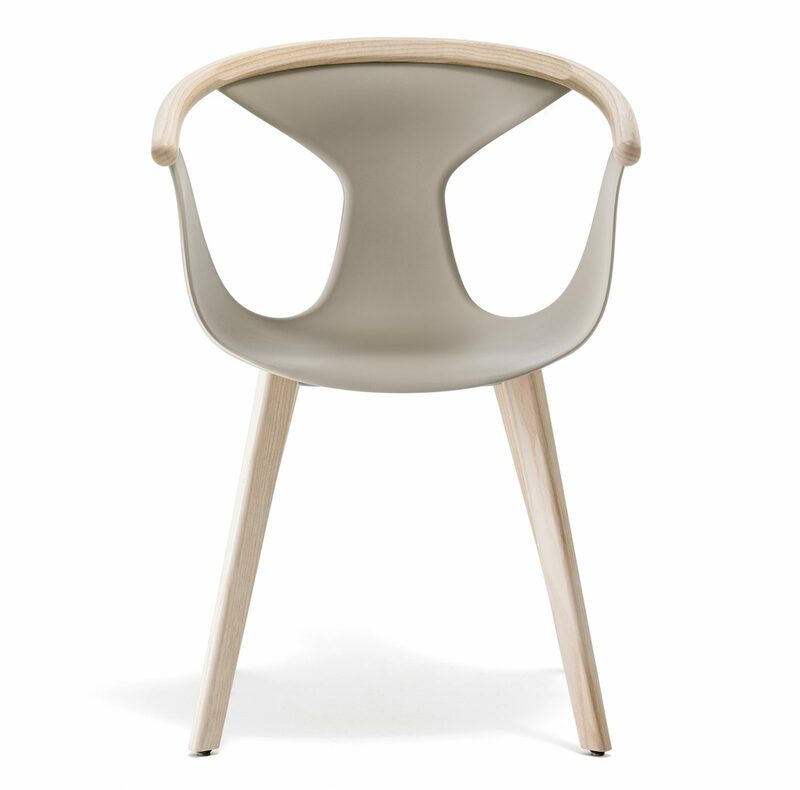 The Foxie Armchair features Ash Wood Base and a thin fiber-glass reinforced polypropylene Shell. 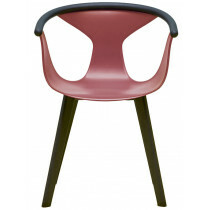 Seat shell is available in 5 different colours, legs available in Black or Natural. 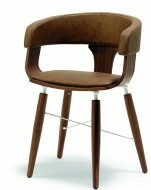 Also available as an Armchair with metal tube Legs.